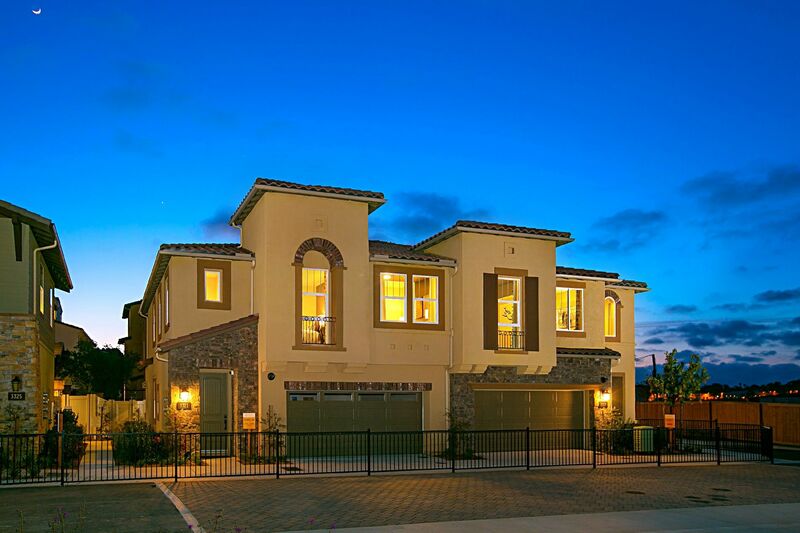 Acacia will encompass 48 two-story paired homes from 1,934 to 2,011 square feet with up to 4 bedrooms, 2.5 bathrooms, attached 2-car garages, and fenced yards. Exterior styles will range from Santa Barbara with distinctive patterned awnings to Coastal Tuscan and California Craftsman with attractive wood detailing. Perhaps most exciting — over half of The Preserve’s 156 acres will be dedicated to abundant open space that blends seamlessly with the adjacent Buena Vista Creek Ecological Reserve. The combined open space will afford residents of The Preserve unrivaled access to numerous natural features and a variety of trails that integrate with the Carlsbad Trail System.